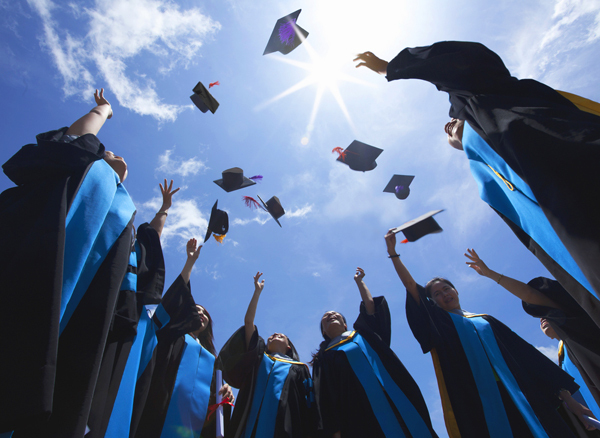 Every year US Federal Contractor Registration, the world’s largest third-party government registration firm, gives away $1,000 scholarships to high school seniors and newly enrolled college students. 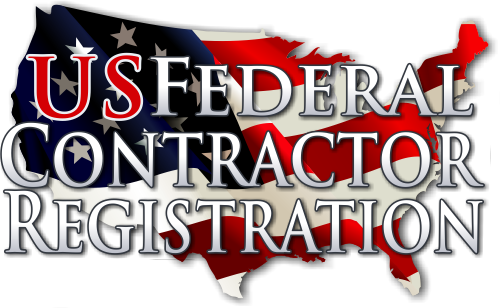 US Federal Contractor Registration helps business owners complete the registrations required to serve as a government contractor. Without this registration, the business is unable to provide products or services to the government. What are the benefits of working with the U.S. Government? Candidates must keep in mind we are not asking about working for the U.S. government as an employee. We are asking about the private sector and public sector businesses come together to fulfill government contracts. Where you attend or will attend. Student ID Please enter your Student ID. We will contact the winning scholarship recipients by no later than May 31, 2019. We reserve the right to award more scholarships if we believe more entries than our submission limit is deserving of the scholarship. We also reserve the right to publish the winning entry on our company blog and otherwise promote it (such as via a press release). By submitting your video, you give us the right to publish it (in part or in its entirety).